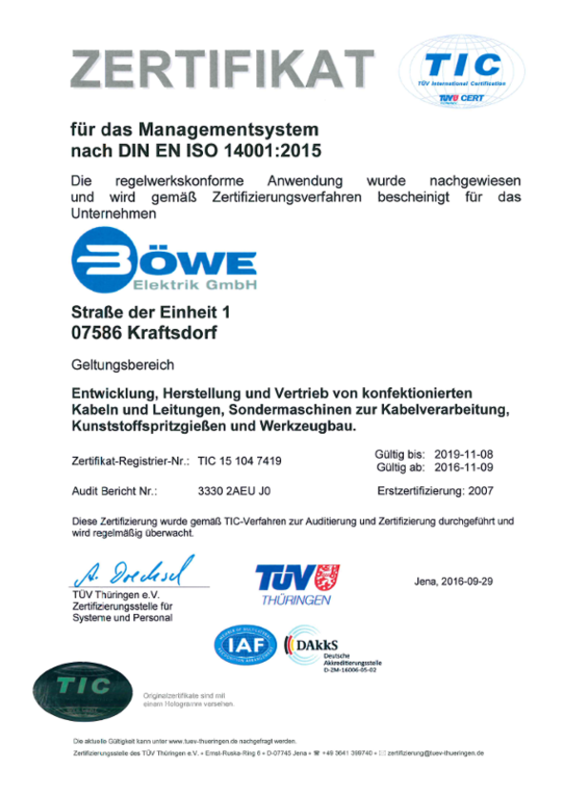 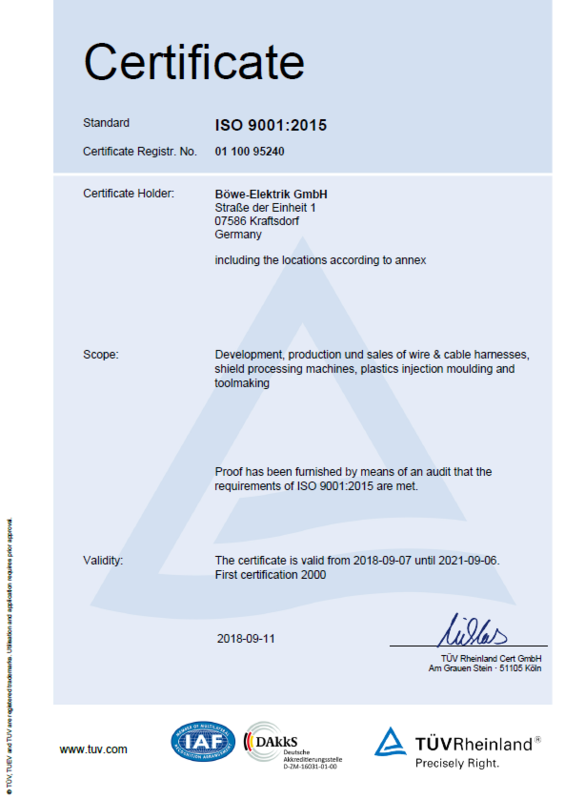 Thanks to our IATF 16949 : 2016 certification we are able to supply to the automotive industry. 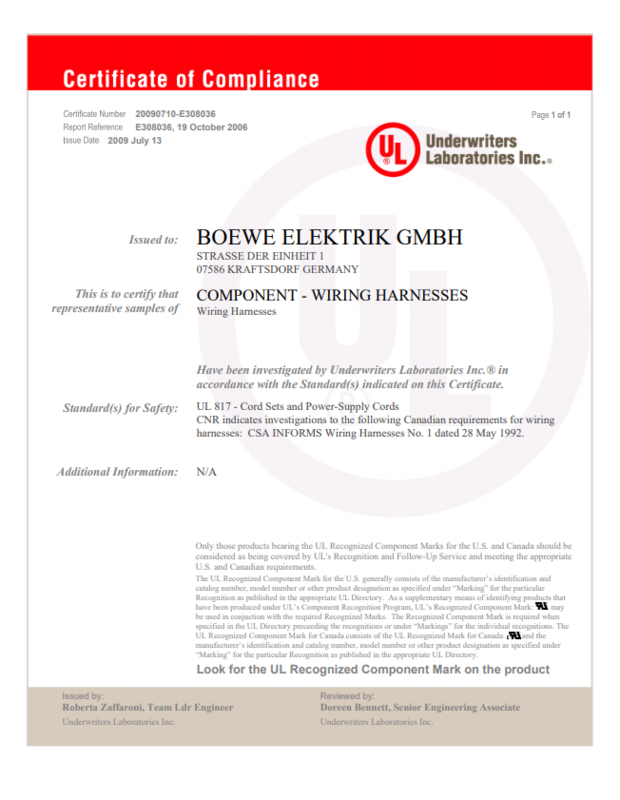 With the UL certification, we can supply to the Canadian and US markets. 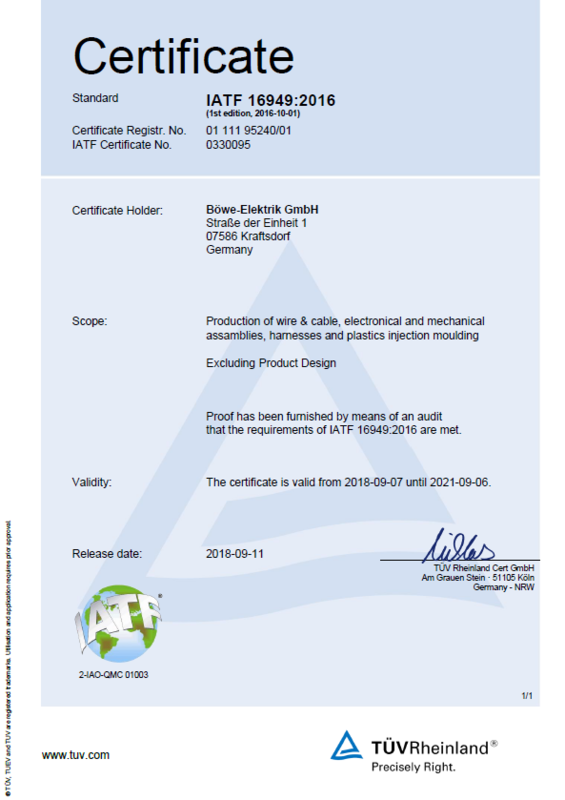 You can download below the certificates as PDF files.